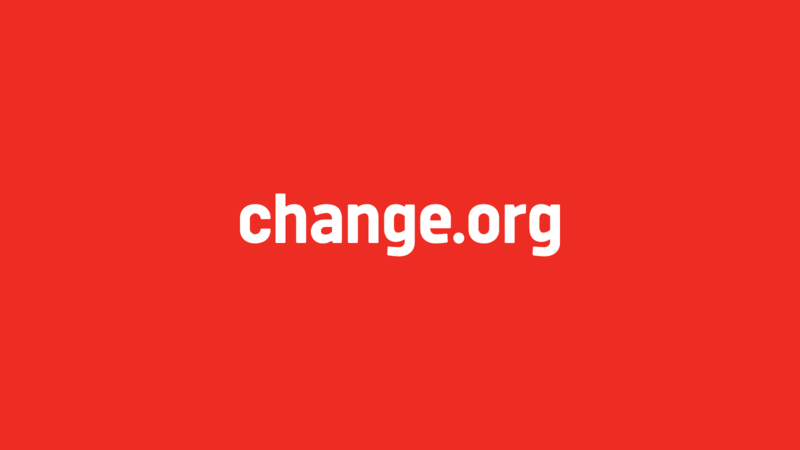 A Change.org Campaigns Manager is responsible in managing our team of campaigners, as well as our portfolio of high impact campaigns, in service of our users. This particular position will manage our projects with under specific umbrella issues such as environmental protection, women empowerment, and others. This involves leading the process of identifying campaigns, developing campaign strategies, mapping power and influence, leveraging media and social media, doing outreach to decision makers, developing creative escalations tactics, and leading a team to execute them. On top of things having high initiative, a strong understanding of the Indonesian socio-political landscape, an ability to learn new digital tools; the Campaigns Manager must have strong managerial, coaching, and facilitation skills. A wide network network in civil society, media, and decision maker would be a great advantage. Manage & prioritize winnable and high impact campaigns to assist in our portfolio. Lead the team to develop campaign strategies including messaging, media outreach, social media activation, decision makers engagement, and escalation tactics. Lead the design process of winning campaign strategies, from developing sharp key messages, mapping power structures, to creative campaign tactics. Build and manage relationship with related civil society organization to help drive campaigns. Do general campaigning work such as producing content, writing emails, administering Change.org tools, when needed. Monitoring and supporting performance of campaigners, as well as facilitating personal development, contributing to the culture of wellbeing and work-life balance to the team. Along with Project Director, develop proposals and reports for specific projects. Internal: Campaigners, Project Director, Country Director, Country Team, Regional & Global team. 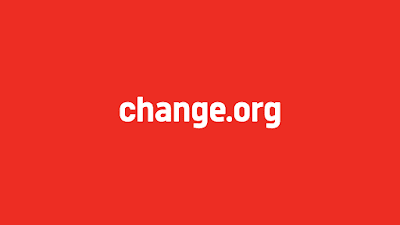 External: Users, civil society organizations, media, governmental & corporate decision makers. Writing compelling & impactful stories, sometimes through limited mediums and under tight timelines (required).